For the past decades, banks believed they were serving clients at their best, not feeling the urge to improve their services. On the other side, clients thought they were being served in the best way possible, hardly ever thinking about switching banks. Neither of the two envisaged a more efficient way of managing personal finances, which could benefit both parties. At least not until 2012, when Daniel Kjellén (CEO) and Fredrik Hedberg (CTO) reverse-engineered the non-public APIs of the banks, aggregating data (mostly account details and savings rates) from the top 30 banks in Sweden into one single place and built it into an app called Tink. Users loved Tink's visual charts. In his speech „Money on Autopilot” at Impact'18 CEE in Cracow, Kjellén recalls it wasn’t easy at the beginning, as security experts and banks considered what they did illegal and threatened to sue them. How did Tink get away with that? They had a fantastic response from end users, who loved the service and kept on recommending it, making Tink grow in thousands in just a couple of months. That was a fact banks couldn’t ignore, and instead of suing Tink, they started cooperating with it. Now Stockholm’s Tink is yet another brilliant start-up in a Swedish unicorn factory (coming second only after Silicon Valley in the number of software companies per capita), which has more than 500 000 users of their app in Sweden alone. Its technology is used by financial giants like BNP Paribas, ABN Amro, Klarna, and SEB, and is rapidly spanning across Europe. What did Tink do next? – We tried to help people understand the finances, but we also started to infuse payments into the same API we've reverse-engineered. That allowed people to start making payments between accounts, all within the Tink app. 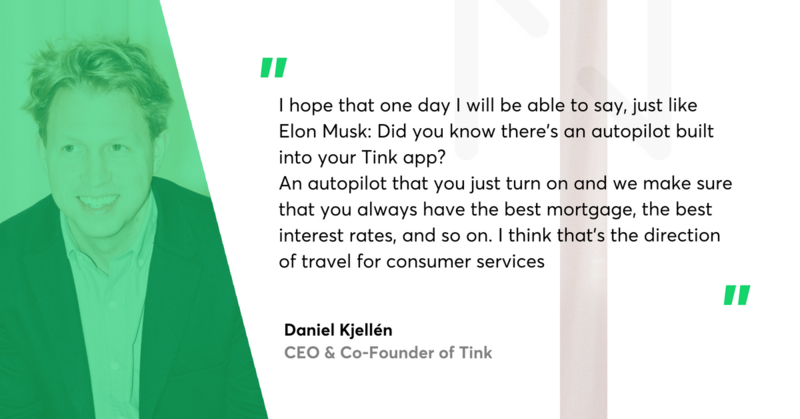 So now you can cord-cut the bank and start banking with Tink instead. And we saw that people started using it, because I think the interface we provided, the data services on top, and the fact that we were bank agnostic, made us a better choice – comments Kjellén. Tink was designed to help people gain a deeper understanding of their spending habits and educate them on how to save money better in a fun, easy and practical way. 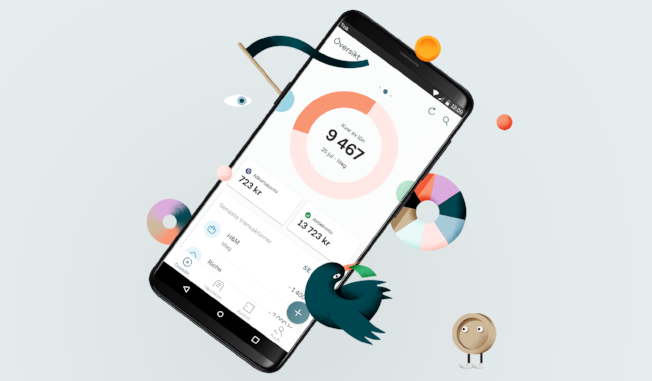 It keeps track of all your expenses and incomings, analyses them, sets saving targets, sends out motivators and presents everything in a nice visual chart. But what’s so unique about it if so many traditional banks already offer this type of finance monitoring? As the first one in the world, the app combines two services: a virtual bank where you can do all your day-to-day bank errands, and a financial provider with a selection of best offers. In just a couple of years, the company has also developed a B2B venture, Tink Technology, which licenses its technology to some of the largest European banks, so they can build their apps and fintech services and are not left behind in the financial revolution. 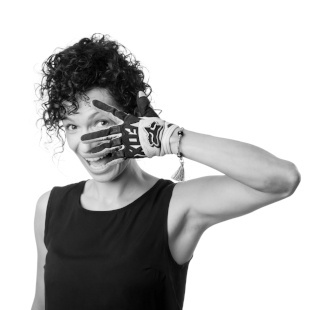 After raising €10 million in 2016 from partnership agreements with SEB and ABN Amro, and €14 million in 2017 from a.o. Nordea, Klarna and Nordnet, Creades and Sunstone, Tink wanted to go global and invite more transparency and competitiveness to the industry. Thus, in April 2018 they launched an open API platform which gives third-party providers access to consumers' account data (with the consumer's permission) from 300 banks and financial institutions. Daniel Kjellén from Tink at Impact'18 in Cracow. It seems that fintechs like Tink, together with the EU’s PSD2 regulation on open banking (Payment Services Directive which came into force earlier this year), will finally disrupt financial monopolies and give consumers more control over their finances. In his speech Kjellén goes even further, quoting a Financial Times headline from 2013: “Banking is heading towards its Spotify moment“ (the point in time when the entire industry is blown away and replaced by something else), and claiming that moment is now closer than ever.